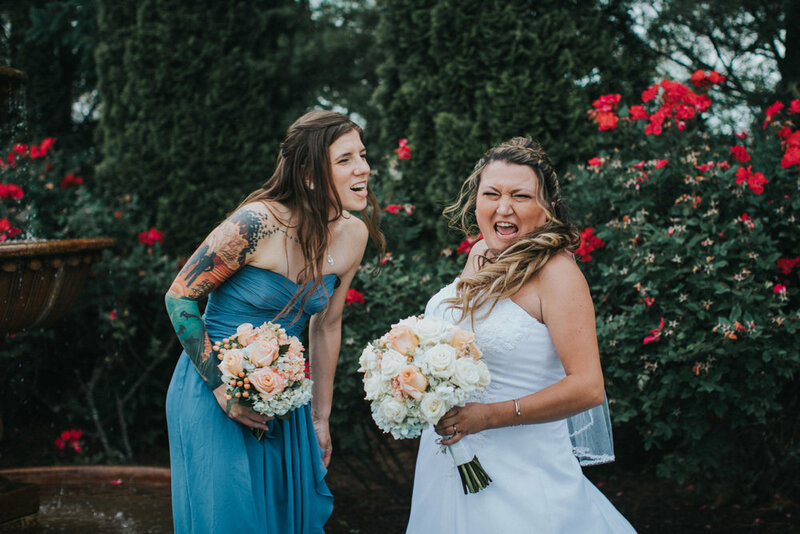 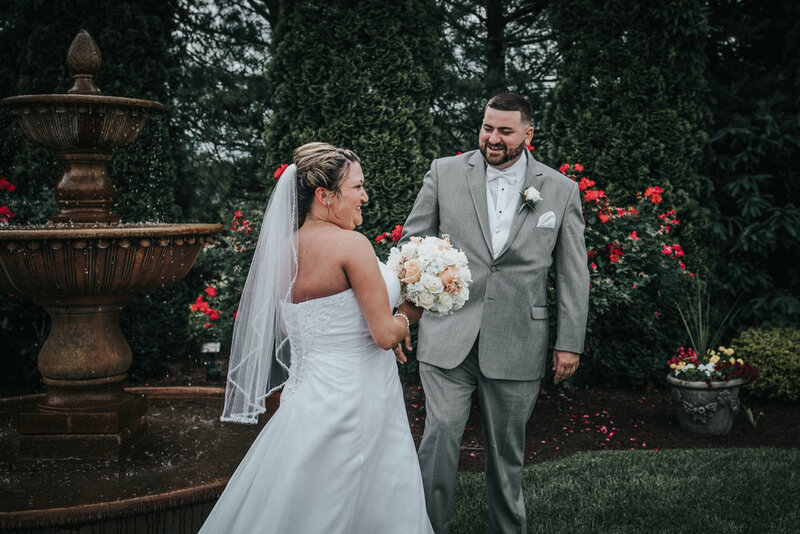 When I first met with Jennifer and DJ to talk about their wedding day, right away I got the overwhelming sense that he was a joker who always made her laugh. 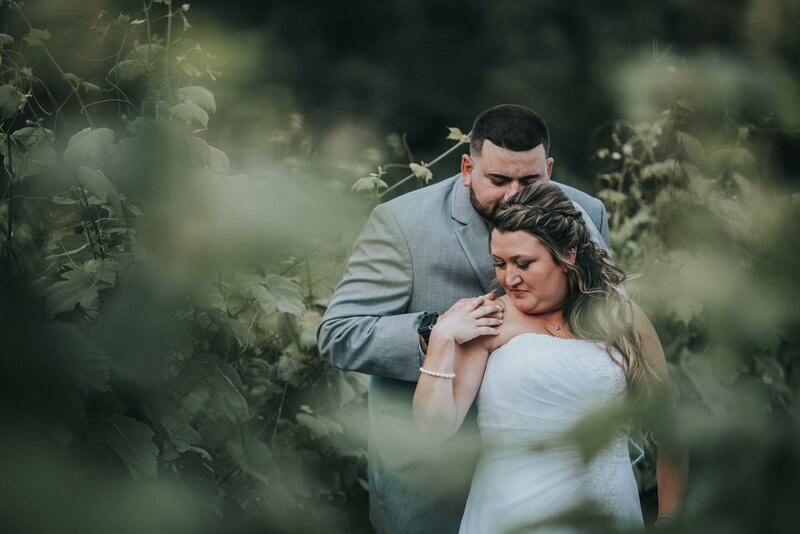 This proved to be true throughout not only their engagement session at Red Bank Battlefield, but entire wedding day. 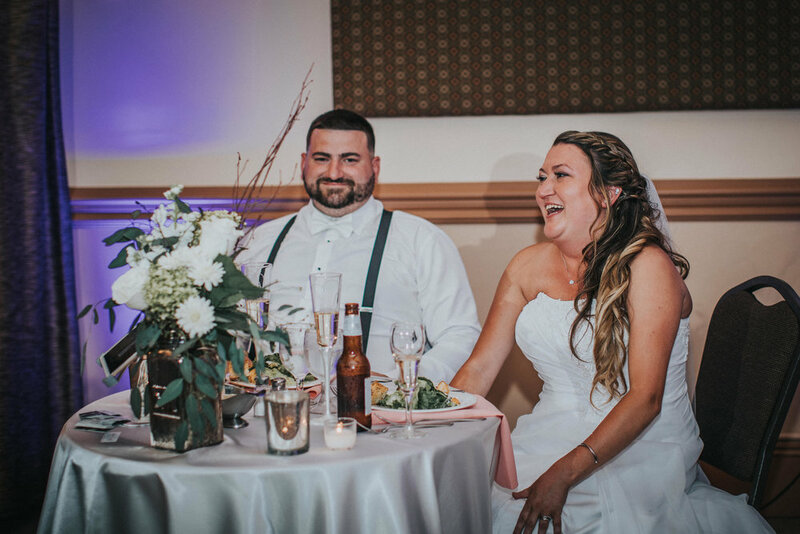 With just a look, he could make her have one of those true and uncontrollable, from the core belly laughs. 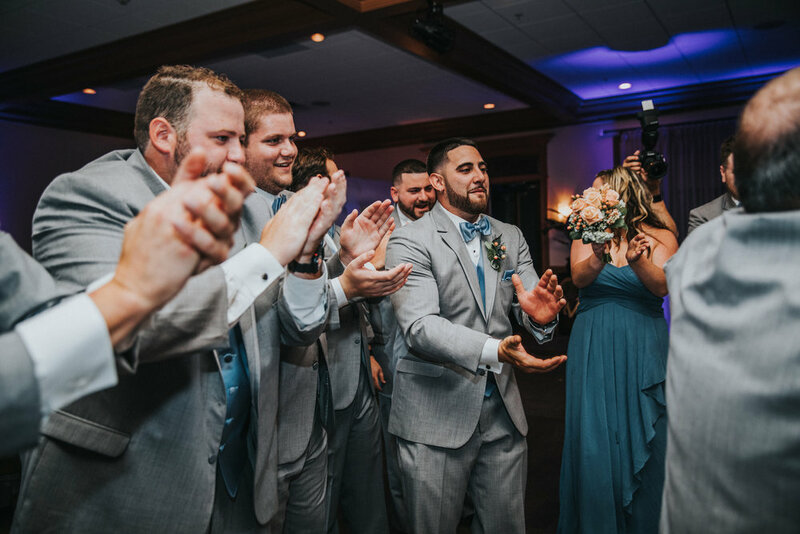 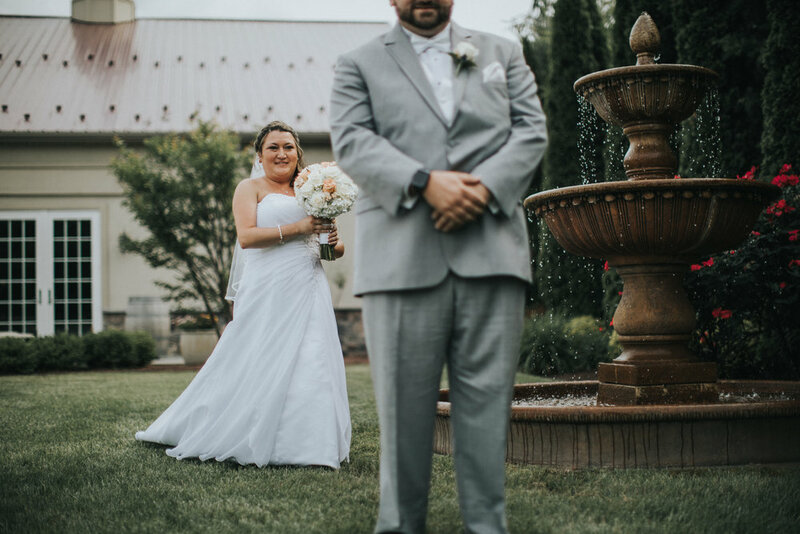 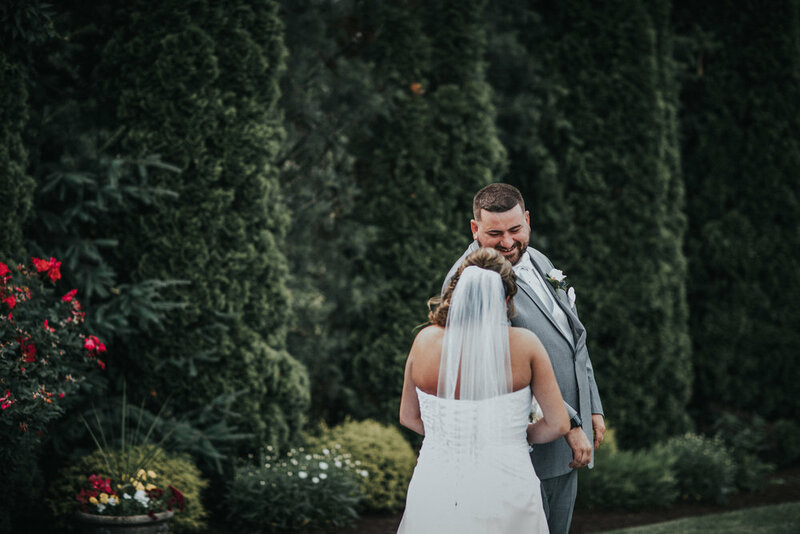 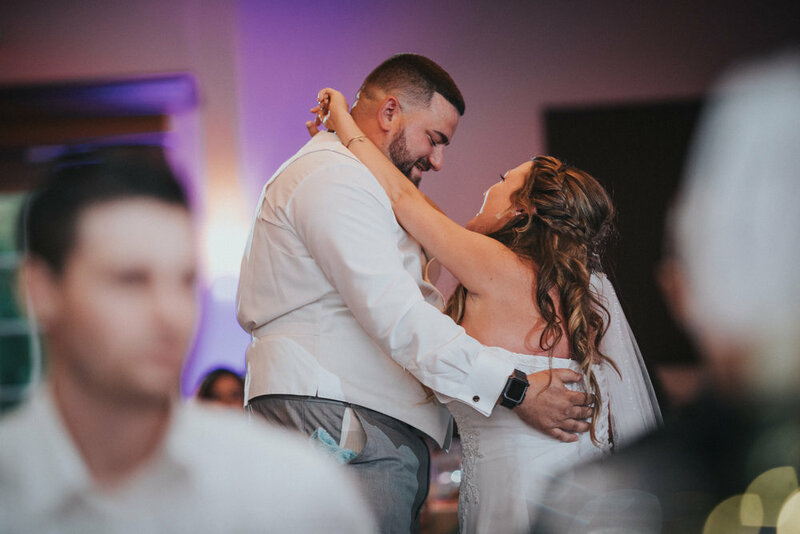 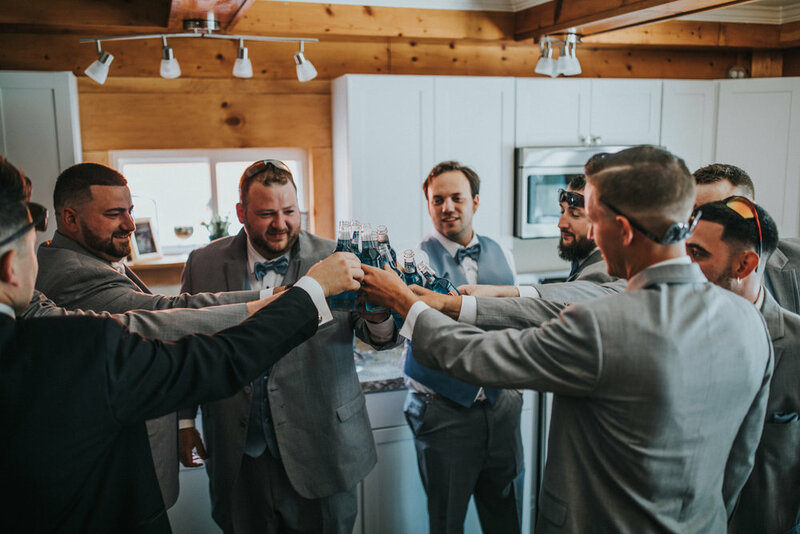 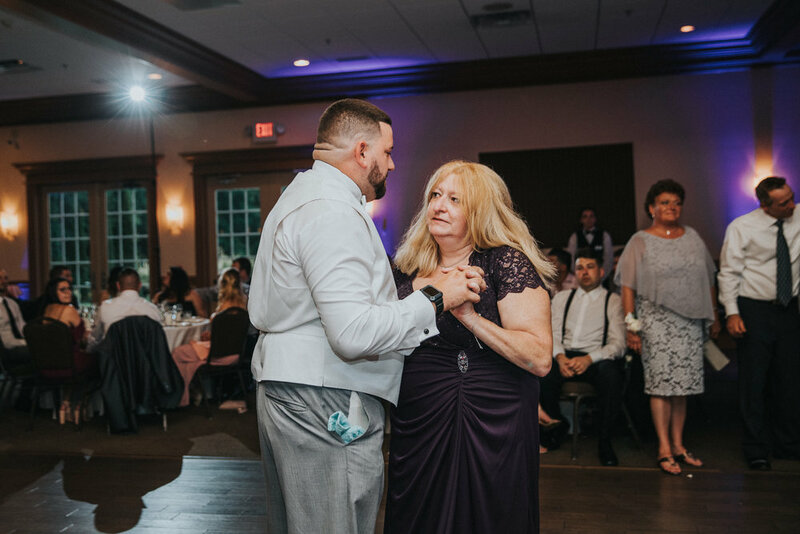 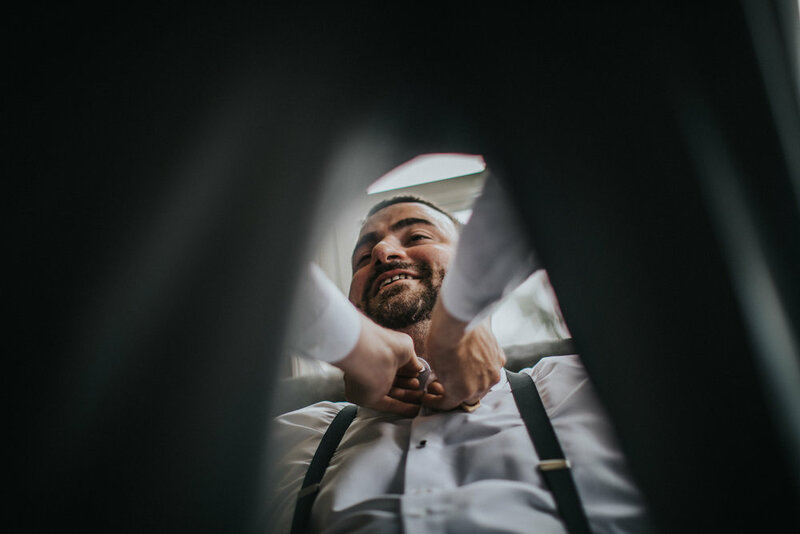 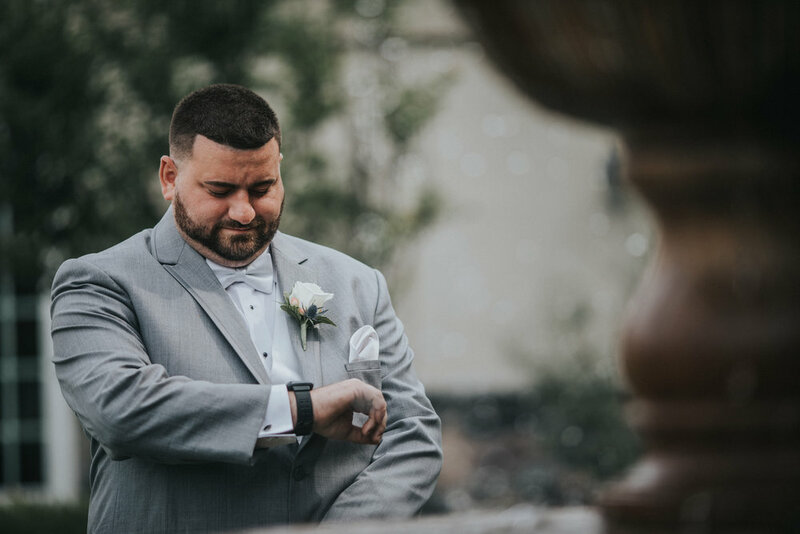 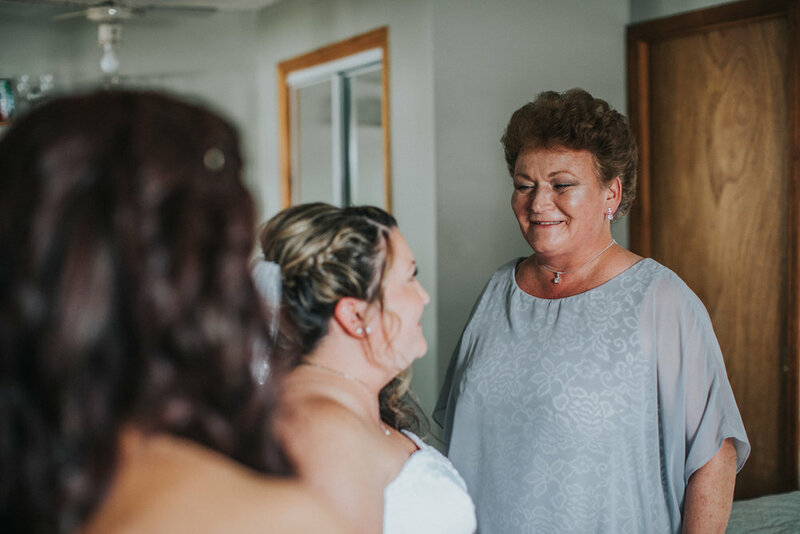 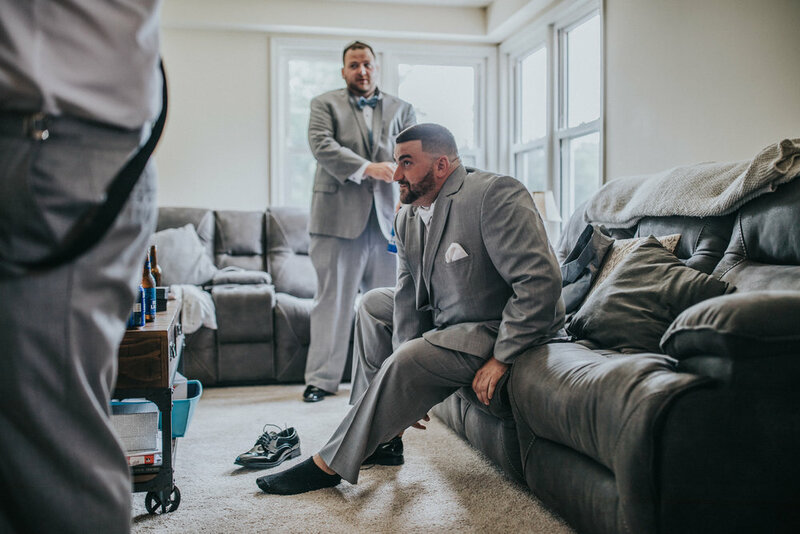 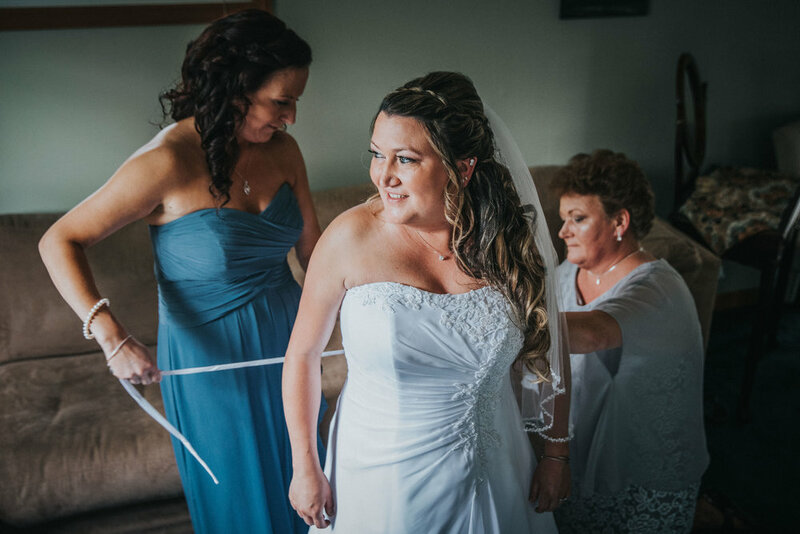 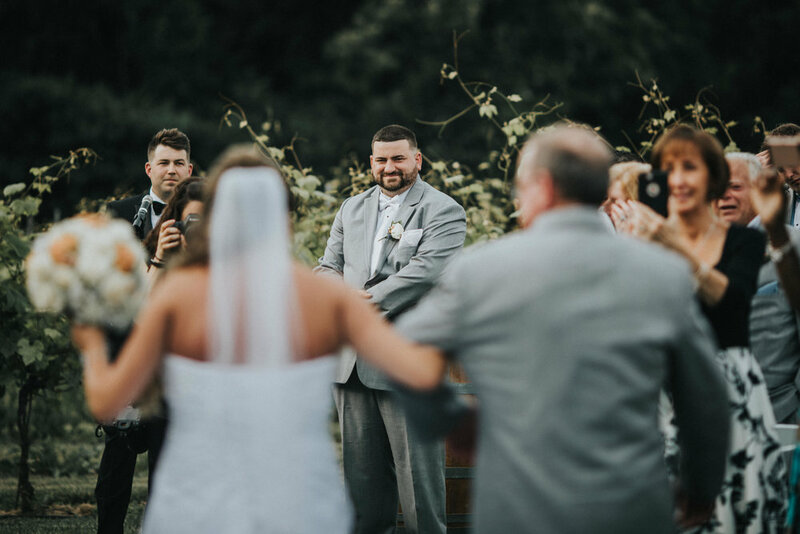 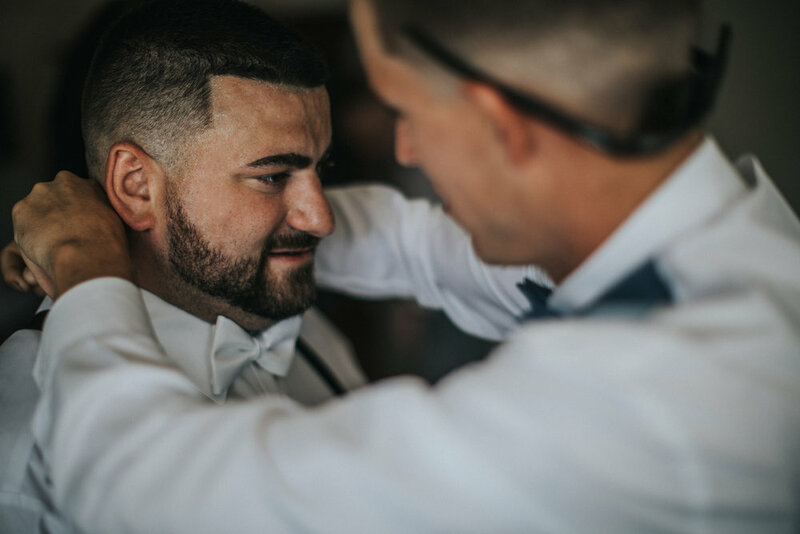 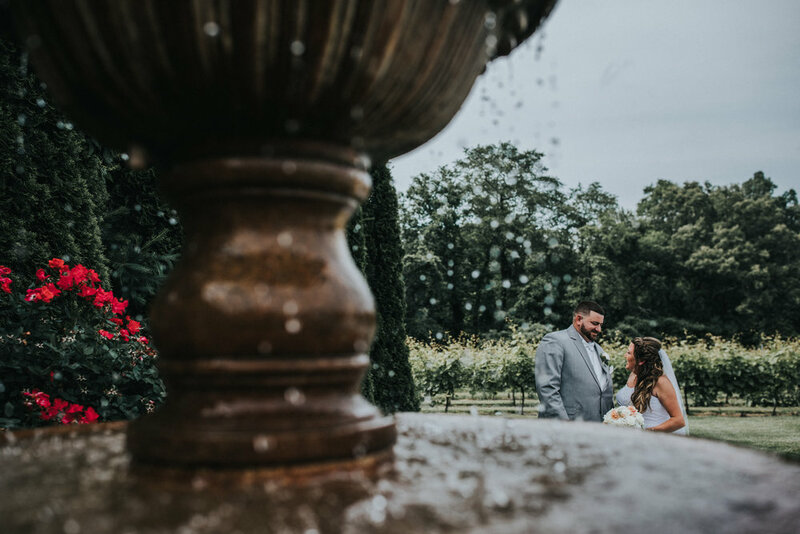 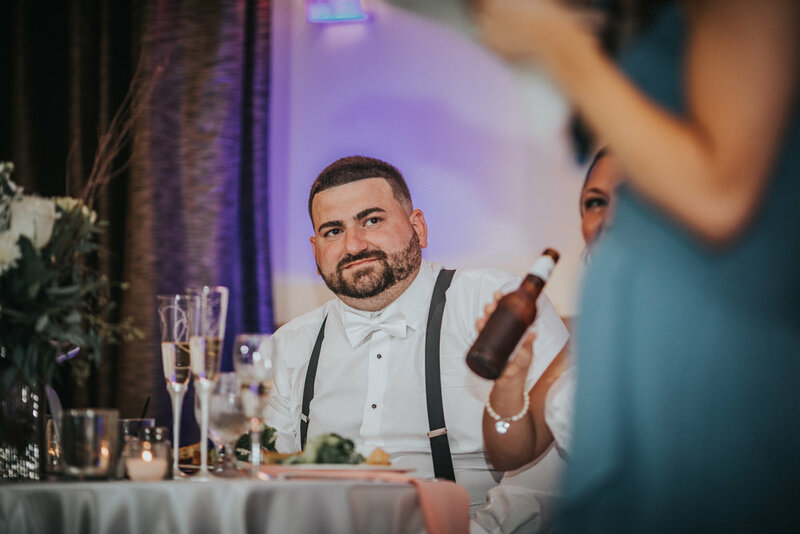 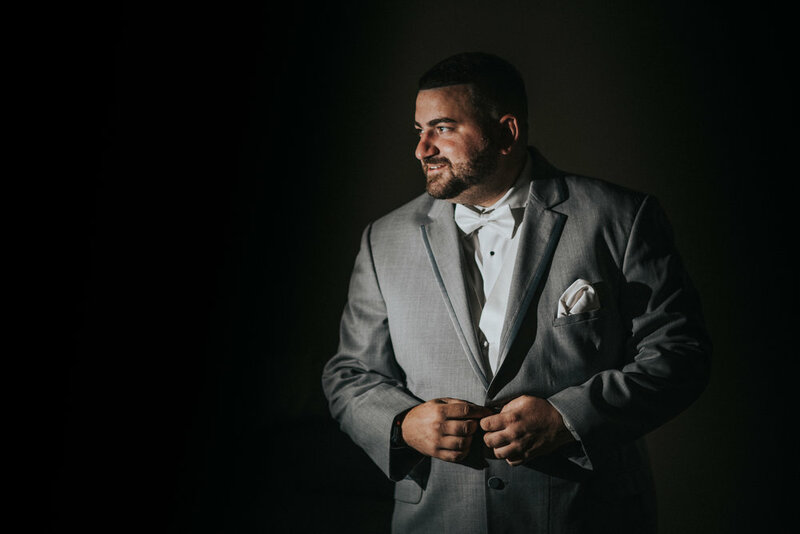 Jen was a bit nervous for the first look, but after initially rendering him speechless DJ had her laughing again with his humor that made her fall in love with him! 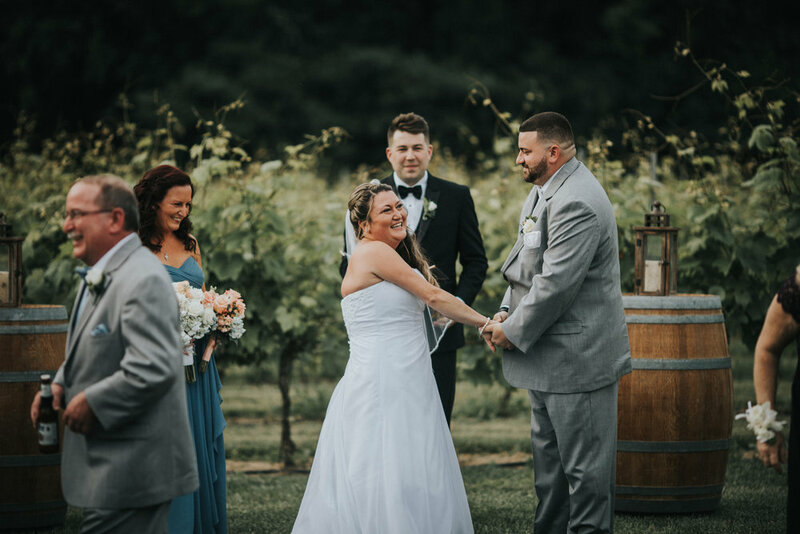 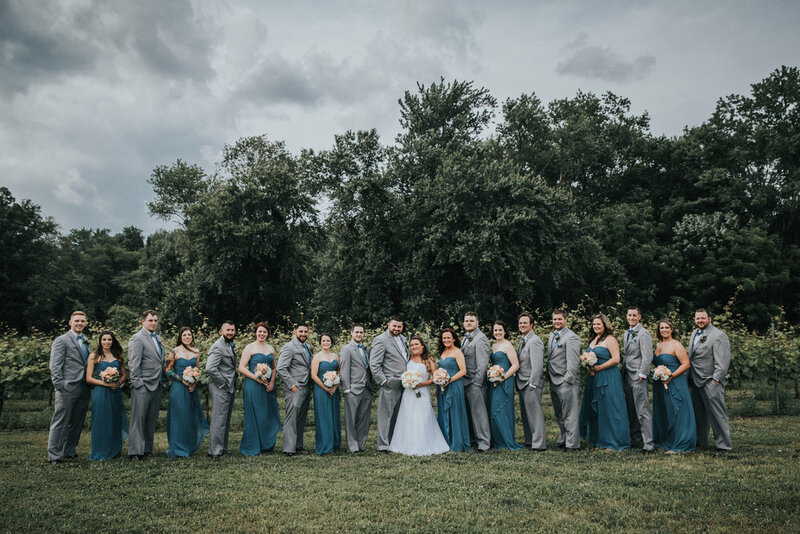 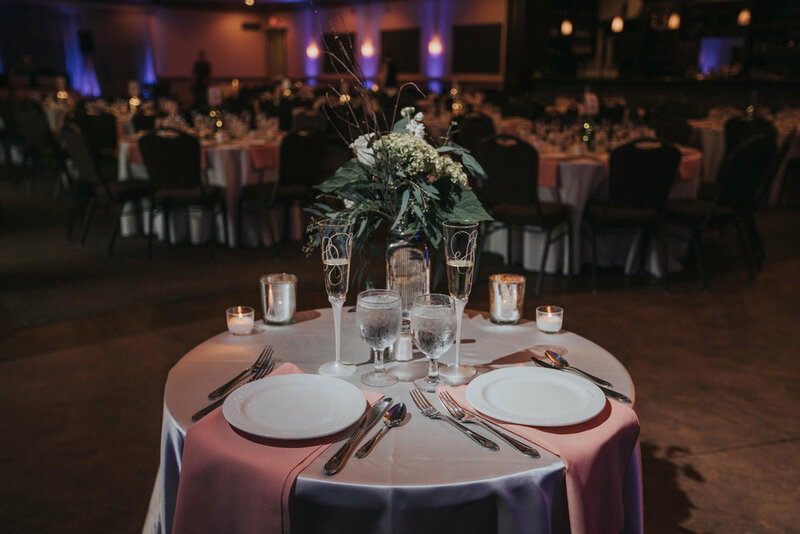 Jen and DJ’s Valenzano Winery Wedding was one to remember. 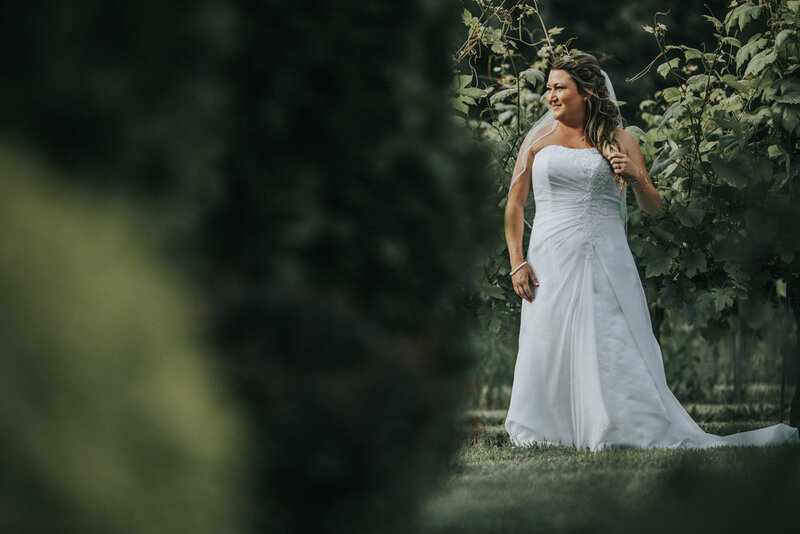 Luckily, although it was hot on June 8th, 2018 we found area around the grounds of the winery that had shade to keep everyone cool. 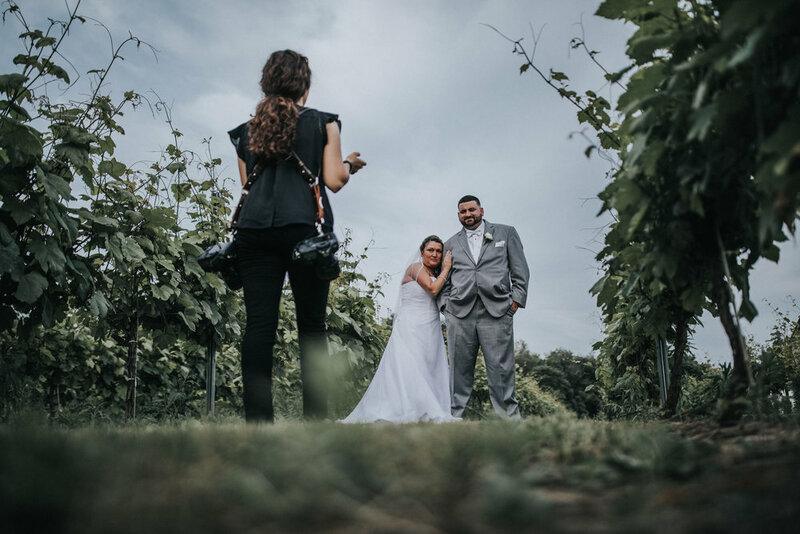 The vineyards made for ascetic landscape in the photos and for a romantic background during their outdoor ceremony. 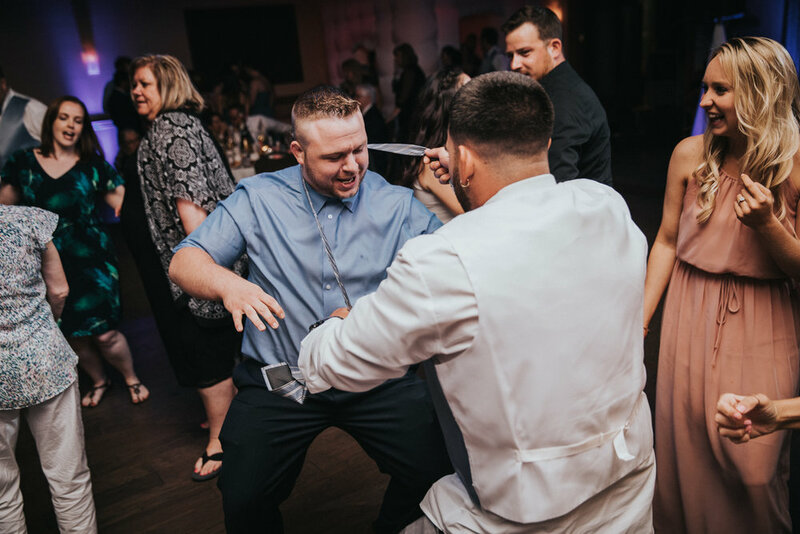 Everyone had an amazing time throughout the day, and for the remainder of the night on the dance floor! 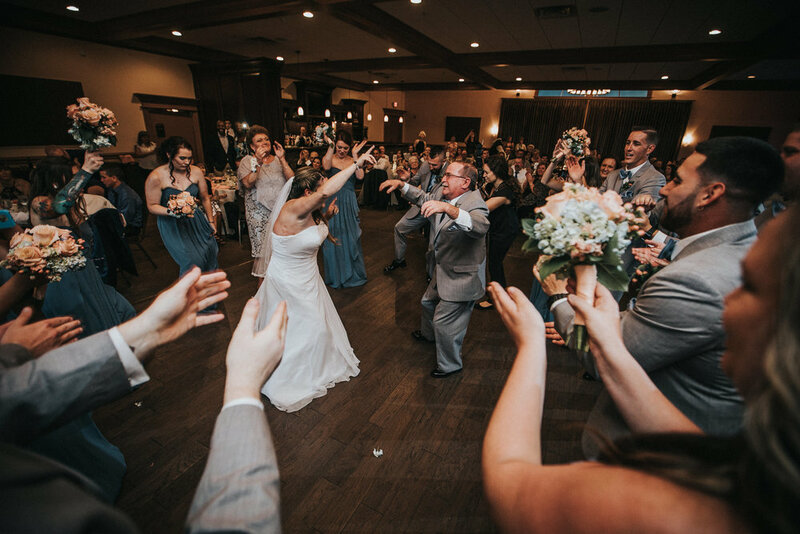 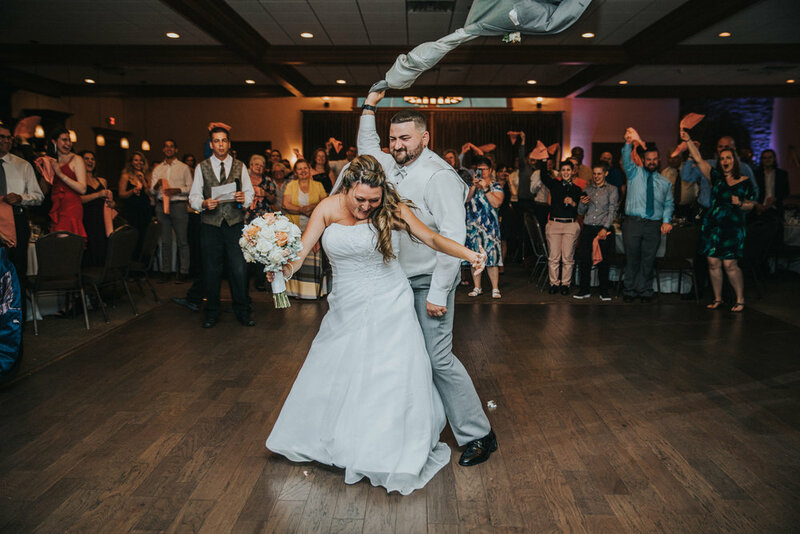 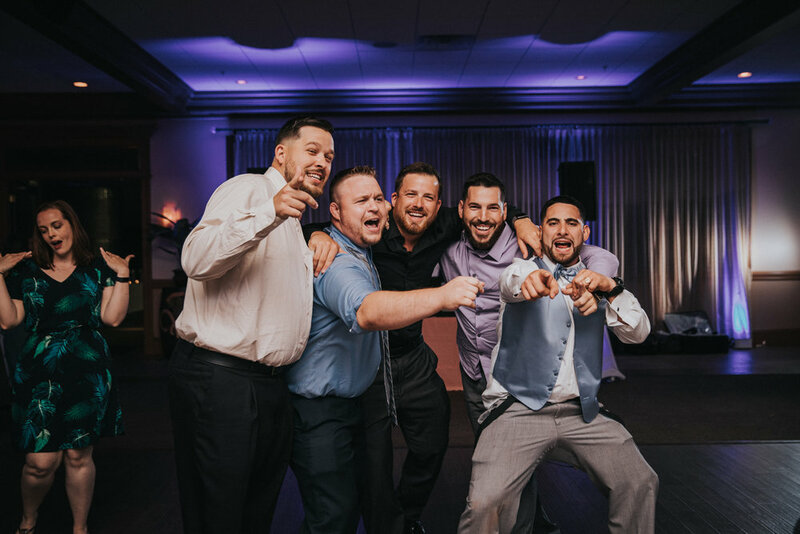 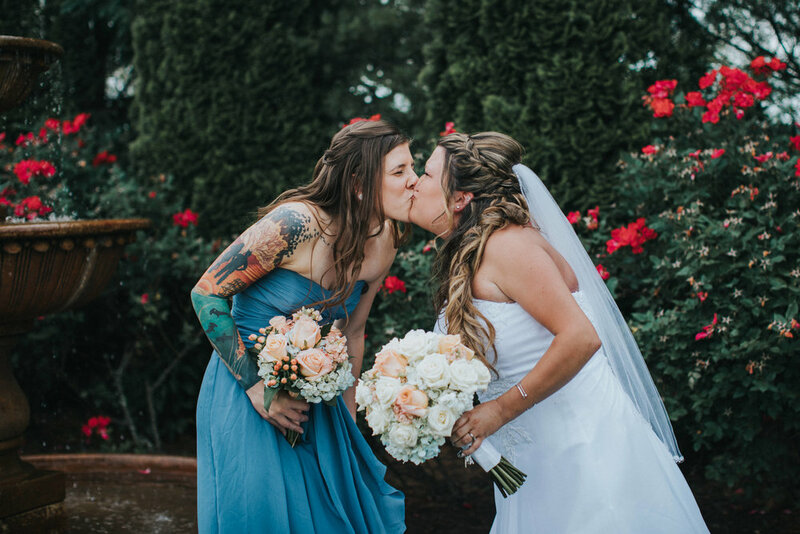 They kicked off their wedding reception with a few crazy bridal party introductions and a father/ daughter dance that started out traditional, then turned into a party with almost becoming a mosh pit …just to set the tone! 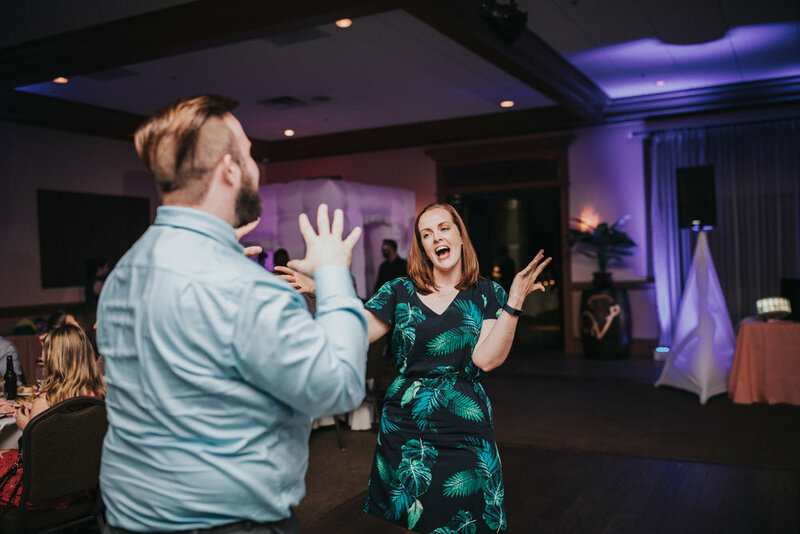 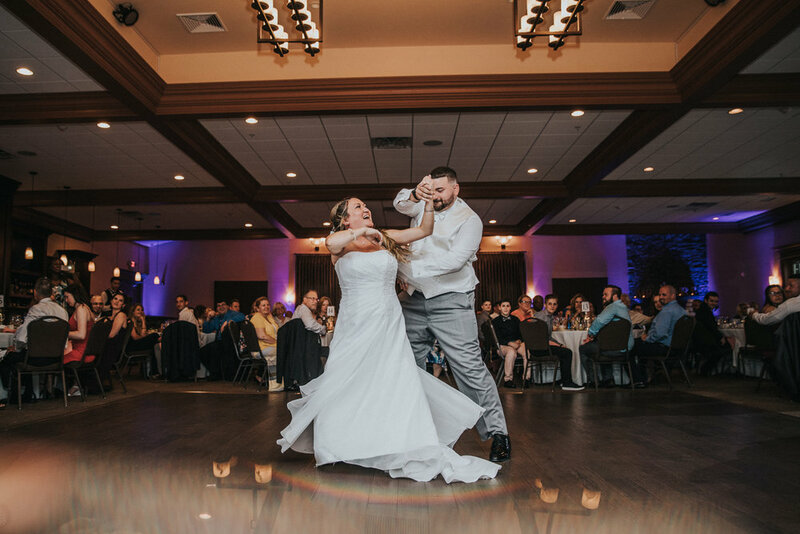 Jen and DJ had their first dance to what us “elder” millennials would call a classic, “Truly, Madly, Deeply” by Savage Garden and begun their memorable first day of their new forever!